Two years ago, we put a stocking hat on our three-month-old baby’s head and placed him into his carseat. 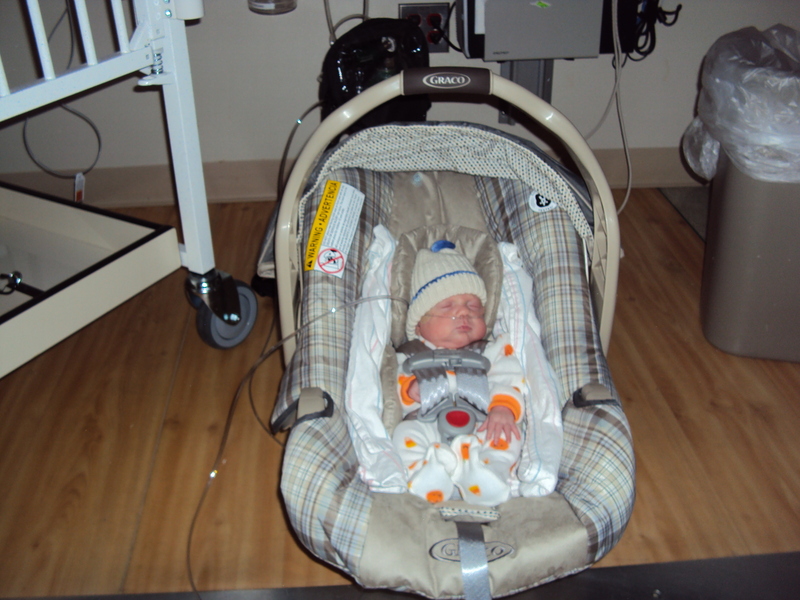 Our boy weighed 6lbs 5ozs and was on oxygen support; he had lived in the NICU for 93 days. He was about to see the sunshine for the first time in his life. I also remember the sad looks on the other parent’s faces. I understood. I knew how difficult it was to watch a baby leave the NICU when you weren’t sure if or when it was ever going to be your turn. It was grueling – watching my helpless premature baby fight for his life in the NICU. Some days, I wasn’t sure if I was going to make it. Most days, I wondered why. Every day, I loved that little boy with a ferocity I had never felt before. The NICU experience changed me. I am no longer the person I once was and that’s ok with me. I have a bit more gratitude and grace. I know I can do things that I never thought I could do. I have a better appreciation for life and for Guardian Angels. Jax is 27 months old. Where’s the mama (dada, gramma)? Where did he go? Is dada at work? Jax loves to eat. 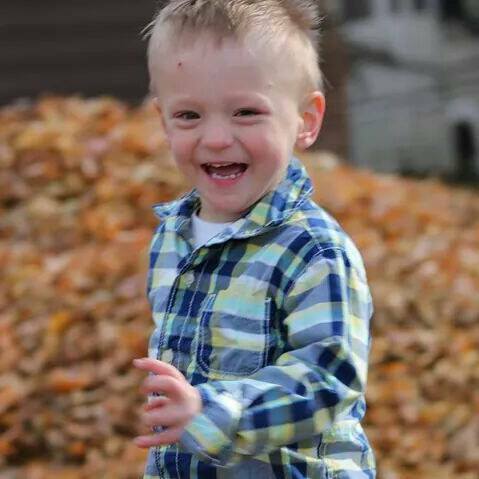 His favorite foods are hummus, green beans, scrambled eggs, “snacks” (crackers), cucumber, ground beef, and chicken. He spits out broccoli and zucchini. He loves spicy, flavorful foods like curry and chili. He helps mama get the milk out of the fridge. He sweeps the floor with his broom. He (sometimes) picks up his toys. He loves to pretend to cook at his play kitchen. We go on nature hikes every day. He loves sticks, rocks, acorns, and squirrels. He loves to read books and often surrounds himself with stacks and stacks of books on the couch. Happy homecoming anniversary, little buddy! We’re glad you’re here.